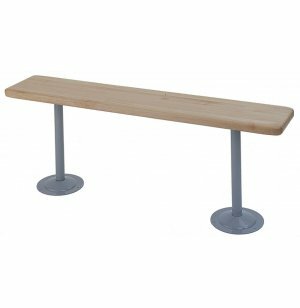 Conveniently sized, these 72" long locker room benches provide the optimal space for athletes to get ready. These benches supply appropriate seating for team meetings or personal strategy discussions. 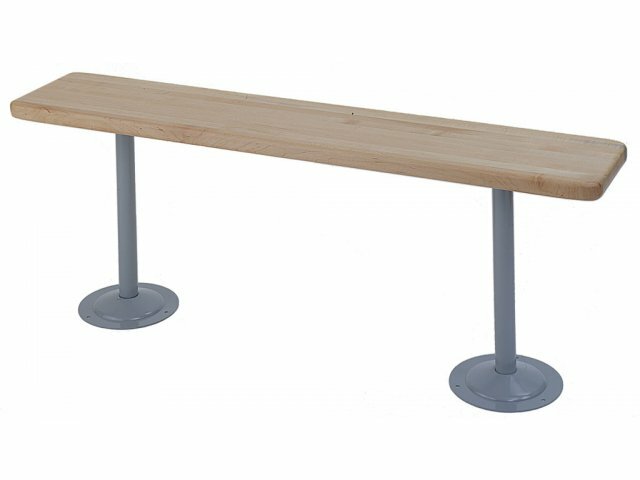 Conveniently Sized: 72 inches long, these benches can seat multiple athletes.